Who knew I was the Relentless Historian? Though I have to admit, I have felt that way for much of the last couple of years. I love my hometown, I love its history. I want to share the real history with others. Perhaps more importantly, I want the real history documented for the next generation so that the myths stop being prepetuated. Call me crazy, others have. Cultural Tourism is important. Fremont Street is one of the links to our collective past. Its images are in our DNA. 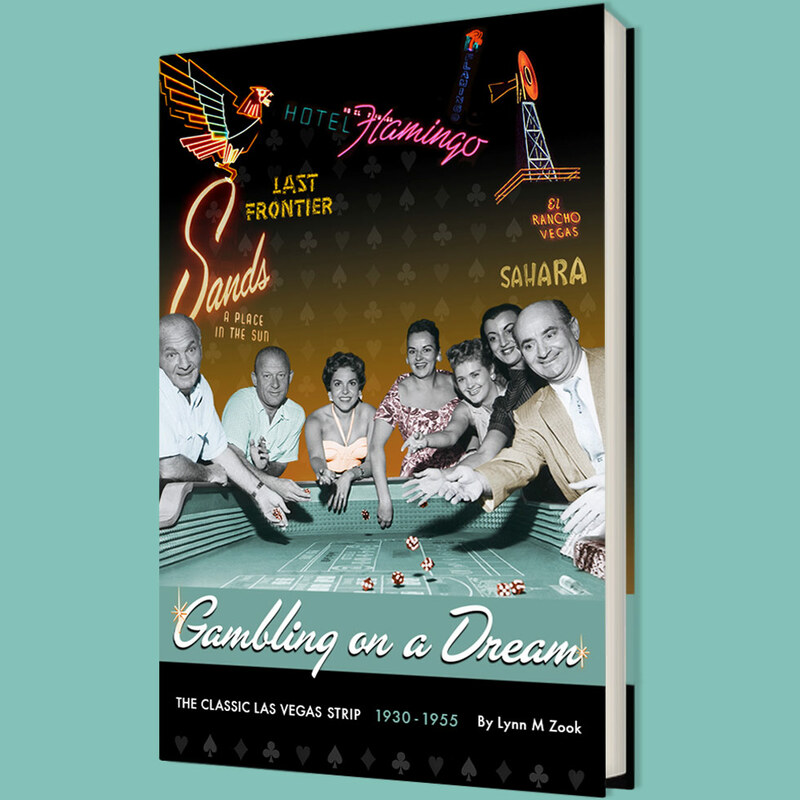 As Fremont Street evolved from Tent City to the Heart of the Community to Glitter Gulch to today's Fremont Street Experience and the coming Fremont East Entertainment District, the evolution of Las Vegas can be charted by the changes on Fremont Street. Kristen Peterson of the Las Vegas Sun did an article on our hoped for plans to document the evolution of Fremont Street over the last ten decades.